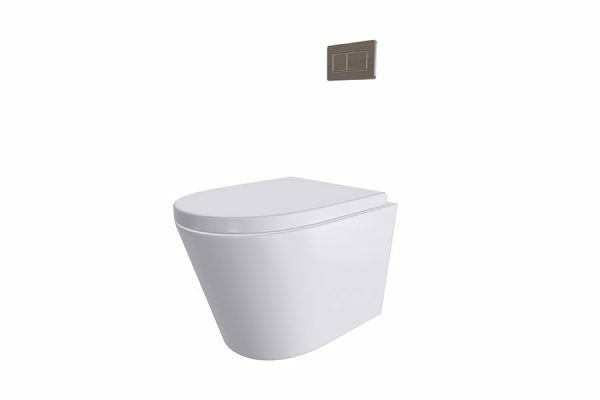 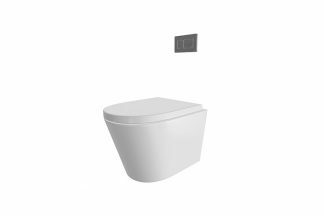 Embrace some of the latest toilet innovations with a sleek, seamless in-wall cistern and sophisticated easy push, flush plate (optional extra). 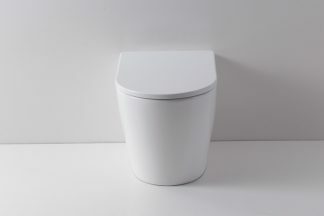 The concealed in-wall cistern is perfect to give more space and make cleaning easy. 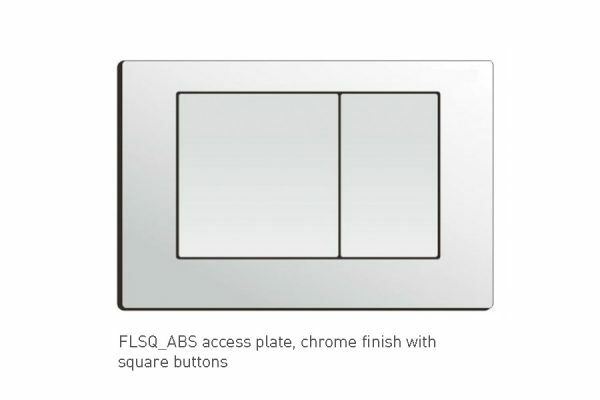 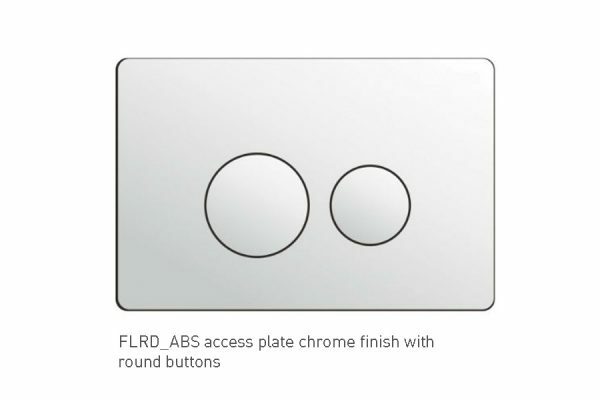 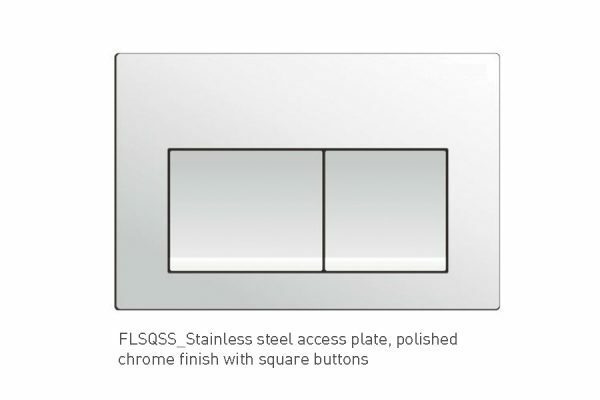 The in-wall cistern can be accessed through the chrome access plate with your choice of round/square/stainless steel square buttons.